The following questions and answers introduce the reader to some of the most important considerations relating to uniquely authored and curated content so as to be sure that good communication goes out to your company’s clients and social media audiences. What content should I post on my company’s profile? The content being published on your business’s social media accounts and corporate website should ideally be a mirror of what your business culture is. If the content that you publish is true to your brand it will attract new followers and potential clients. However, it’s important to have a balance between content that is uniquely authored for your company versus curated content that is generally accessible in the public domain. What is the difference between uniquely authored content and curated content? 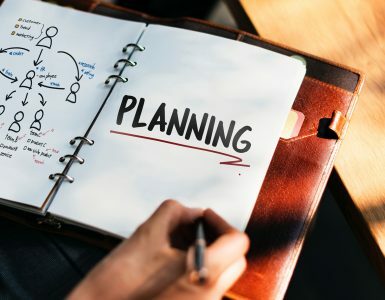 Uniquely authored content involves the planning and development of new content that is purposefully written and published by your business, for your business. This is content that your business owns. It is authored, edited and managed by a professional editor and writer/journalist. Content curation on the other hand, is the process of discerningly searching for existing public-domain content from various reliable third-party sources and sharing it on your business’s social media profiles. Content curation requires intelligently sifting through an abundance of available online content and pinpointing precisely which of it synergistically aligns with your company’s brand. If this is done well, audience engagement takes place. Audience engagement is often the ultimate outcome of good communication that is published and featured on a company’s social media platforms and corporate website. Why use curated content when my business has its own uniquely authored content? Publishing curated content can be beneficial for your business in a few ways. It provides engaging reading-material for your audience’s consumption. It also delivers additional opinions on industry-specific news that is well-matched to your own business. This adds value to your brand and demonstrates to your followers that you are aware of other news and opinions within the industry. Once you get to be known as a business that shares meaningful curated content, this establishes you as the ‘go-to-person’ in your industry. Whilst you might not be the leading enterprise in your industry or sphere of expertise, your social media sharing and publishing history will certainly contribute to your brand gaining credibility with audiences on social media spaces. This is an important part of brand-building for any modern business in today’s times. My business has a social media profile, but I’m too busy to keep it active. Trying to juggle the management of multiple social media profiles whilst still getting to your day-to-day business activities can be overwhelming for many people. What should I post? When should I post it? How often should a post go out? Is this content appropriate and well-suited to my business? Will a particular post result in a social media fallout or backlash? How can I boost a particular post with paid-for advertising on Facebook? What if I truly don’t have the time to keep my social media accounts and website current and up-to-date? Who can I turn to for a fully-managed content management service for my company’s social media and website content? 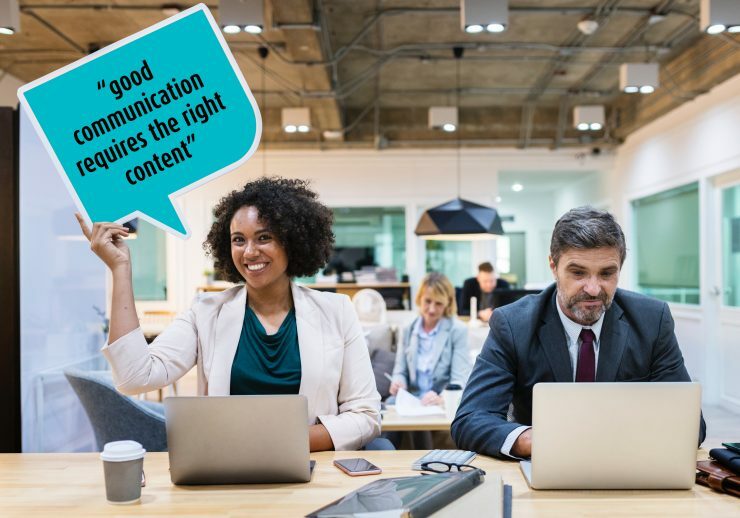 At Content Strategics we believe that good communication starts with the right content. Content Strategics will develop a content strategy plan specifically tailored to your business thereby ensuring that the right content is being published on your company’s social media and website. Our services include full editorial management of your social media publishing, full or partial editorial management of content on your company website, and full or partial editorial production and publication of your company’s email newsletters. Want to know more? Contact Content Strategics today. 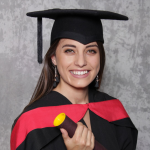 About the author: A science-graduate from Stellenbosch University, in her capacity as social media manager, Claire writes for and publishes content for Content Strategics. Claire manages all uniquely authored and curated social media content that is published on behalf of Content Strategics’ clients.